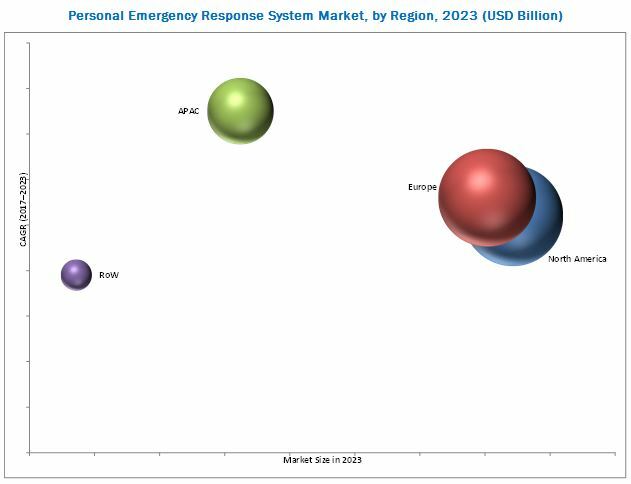 [150 Pages Report] The personal emergency response system (PERS) market was valued at USD 6.18 Billion in 2016 is expected to be worth USD 9.22 Billion by 2023, at a CAGR of 5.7% between 2017 and 2023. The base year considered for the study is 2016 and the forecast period is between 2017 and 2023. This report provides valuable insights pertaining to the personal emergency response system ecosystem. 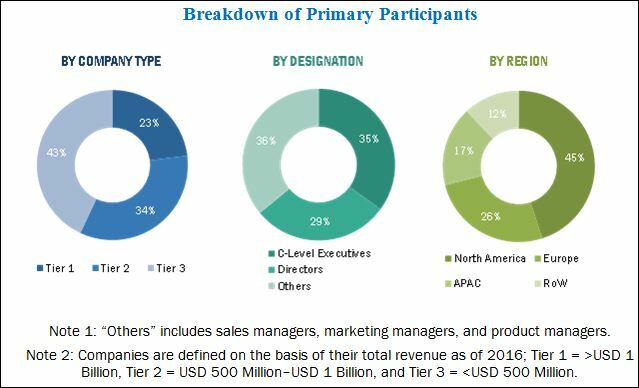 The key players in this market include Koninklijke Philips N.V. (Netherlands), ADT Corporation (US), Tunstall Healthcare Group Ltd. (UK), Valued Relationships, Inc. (US), Medical Guardian LLC (US), Nortek Security & Control LLC. (US), Legrand Assisted Living & Healthcare (UK), Alertone Services, LLC (US), LifeStation, Inc. (US), Bay Alarm Medical (US), LifeFone (US), GreatCall (US), Guardian Alarm (US), Connect America (US), Life Alert Emergency Response, Inc. (US), and MobileHelp (US).